I’m going out on a limb to recommend a 4+ hour 1922 German film about a master criminal. Dr Mabuse der Spieler (Dr Mabuse the Gambler) is the first—and best—of three films that Fritz Lang directed about a master criminal named Mabuse, who was not only a gambler, but a counterfeiter, psychoanalyst, illusionist, stock manipulator, hypnotist, murderer, and a master of disguise. 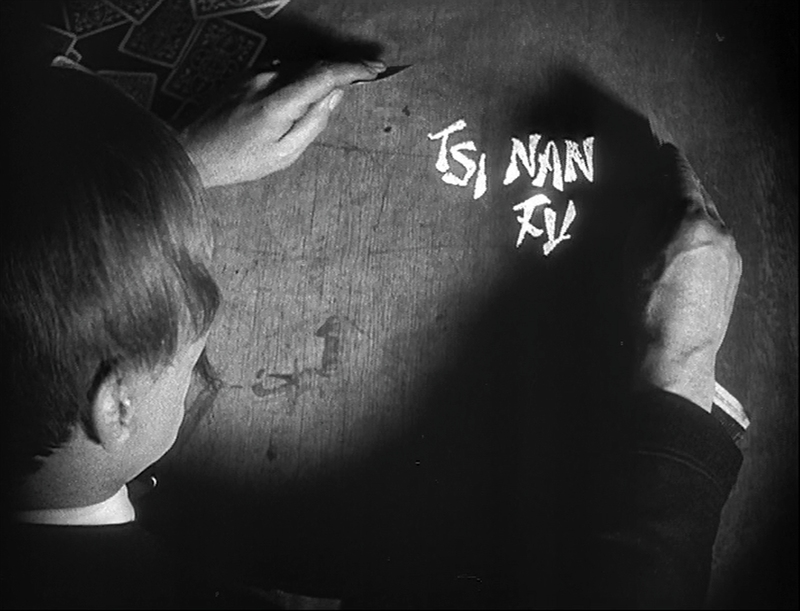 The other two Mabuse films Lang directed were The Testament of Dr Mabuse (1933) and The 1000 Eyes of Dr Mabuse (1960). 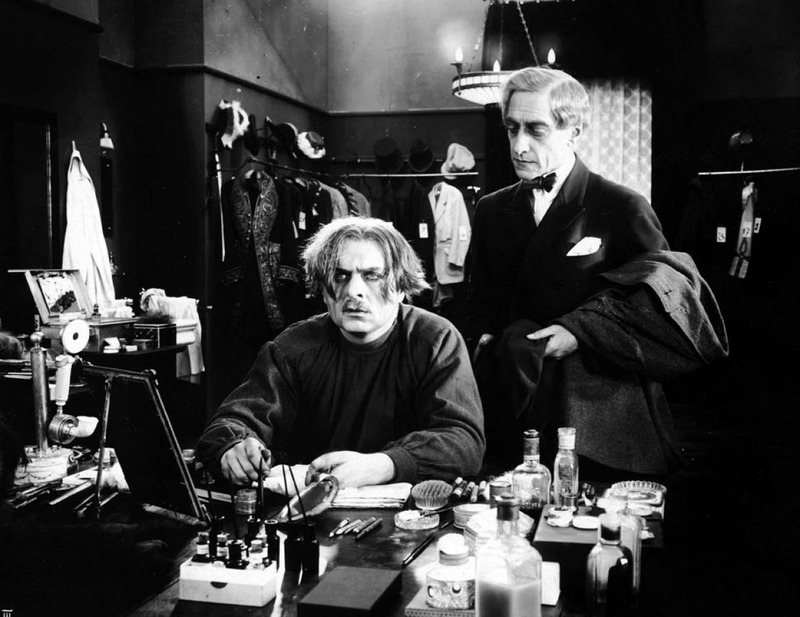 The original film starred Rudolf Klein-Rogge as the master criminal, Bernhard Goetzke as State Prosecutor Norbert van Wenk, and Alfred Abel as Count Told. The period from 1918 through 1924 was a brutal time for the newly founded Weimar Republic after the German loss of World War I. The Treaty of Versailles and the heavy reparations it forced on Germany ultimately led to Hitler and the Third Reich. But before that, it led to political turmoil and hyperinflation. Lang’s film brought together many of these threads in a film which, however long, maintains a high level of excitement throughout. Much higher, I would add, than most American superhero epics of recent years. Although he is fantastically wealthy from his crimes, Mabuse is more interested in accumulating power over people than cash. There is a strong element of egoism in his attempts to break people who oppose him or otherwise stand in his way. His main opponent is the State Prosecutor von Wenk, whom Mabuse first hypnotizes into losing at cards and then attempts to assassinate him by bombing his office and getting him by hynotic suggestion to drive an automobile over a cliff. It takes a while, but eventually von Wenk concludes that Mabuse is the man of a thousand faces who has been causing all these crimes. I don’t know if I can convince any of you to get this film (which is released in two parts) and actually watch it, I will have to employ hypnotic suggestion to urge you in the process. So here goes: TSI NAN FU and MELIOR. You won’t know what I mean unless you see both parts of the film. So, Ha! This entry was posted in film and tagged dr-mabuse, fritz-lang, weimar-republic. Bookmark the permalink.